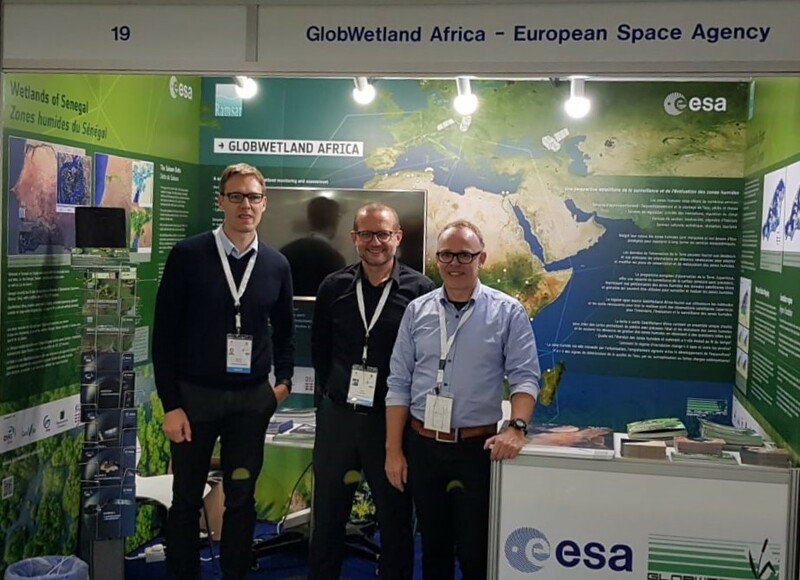 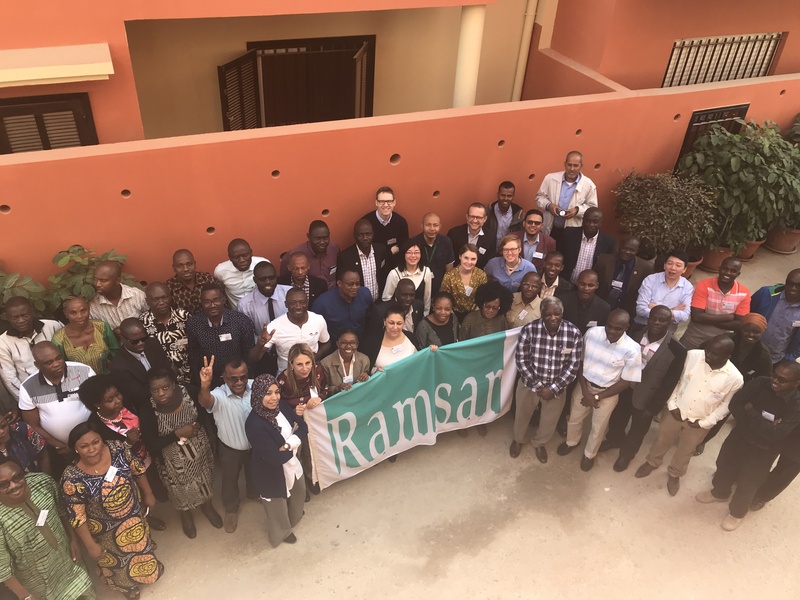 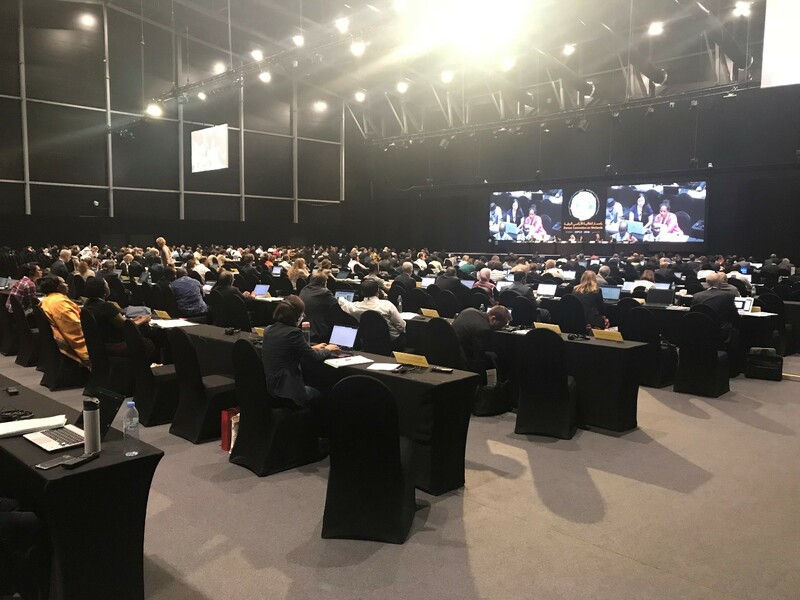 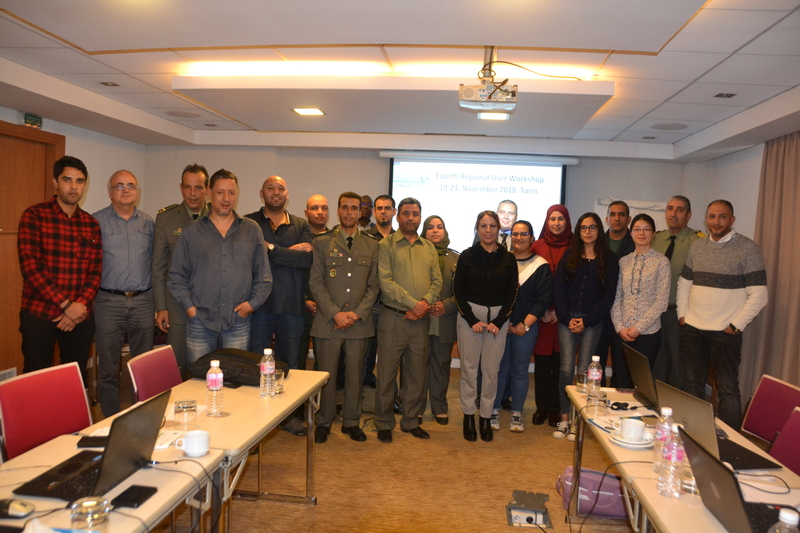 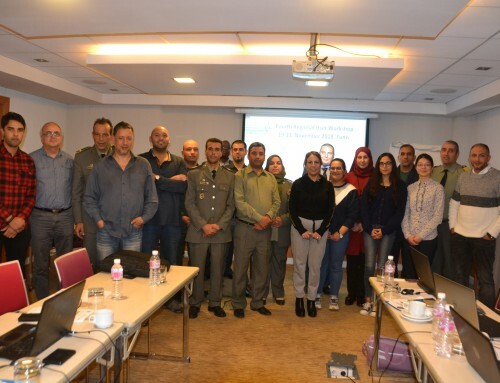 From 21st to 29th of October 2018 the Ramsar COP 13 is being held in Dubai and GlobWetland Africa is making several contributions to the event including presentations at three side events all focusing on how Earth Observation can support wetland monitoring. 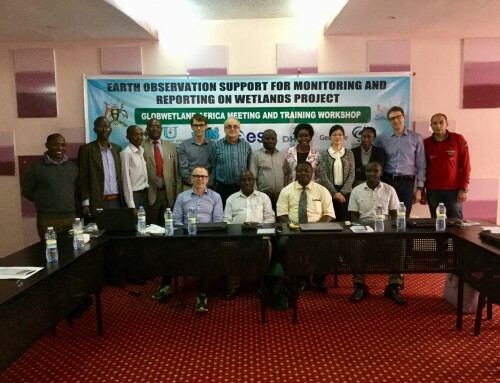 The first presentation on “toolboxes” was presented at the side event on “The use of Earth Observation for Wetland Inventory, Assessment and Monitoring: An information source for the Ramsar Convention” organized by the STRP to summarize the findings in their latest technical report (link). 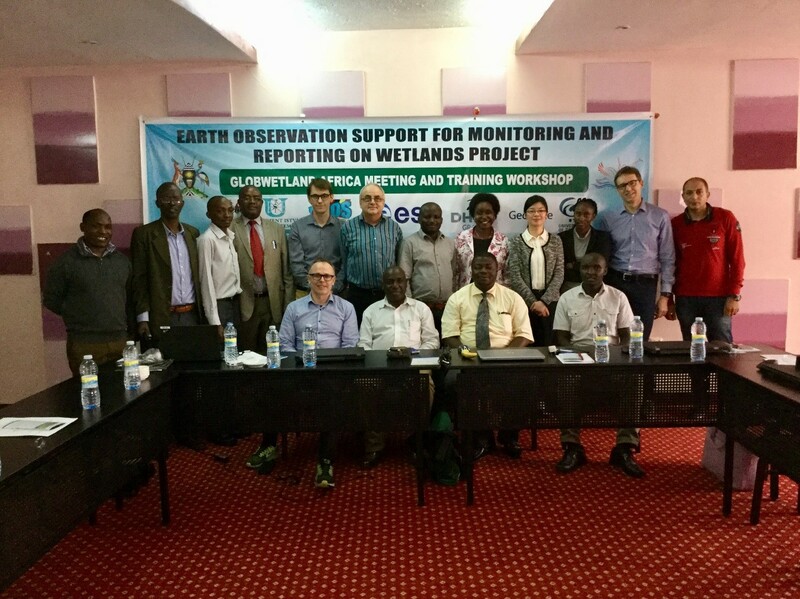 The second presentation contributed to the RAMCEA side event on “Earth Observation Support for Monitoring and Reporting on Wetlands” and summarized our country demonstration for Uganda on wetland inventorying and reporting for SDG 6.6.1 (link). 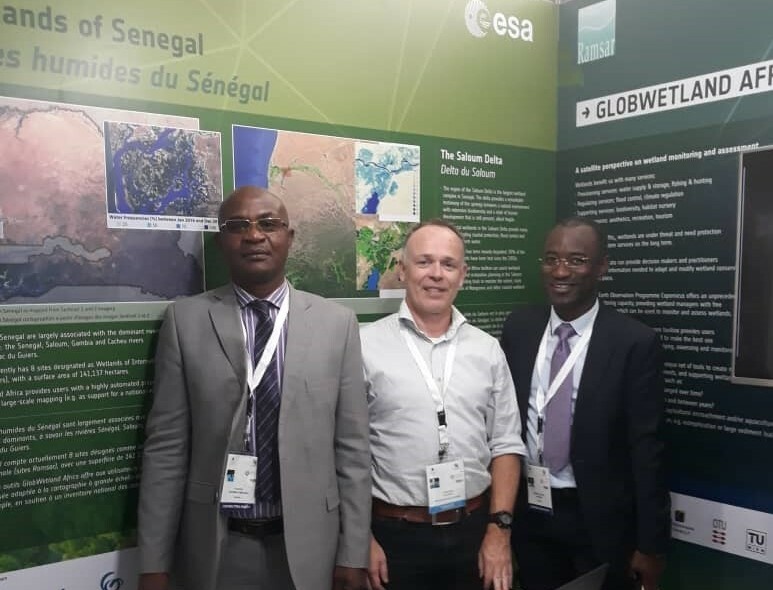 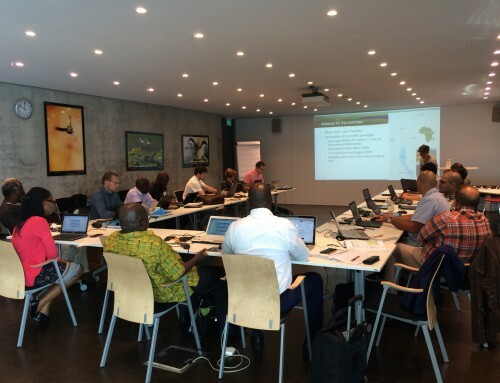 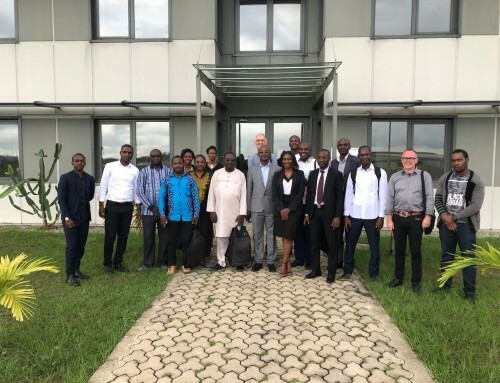 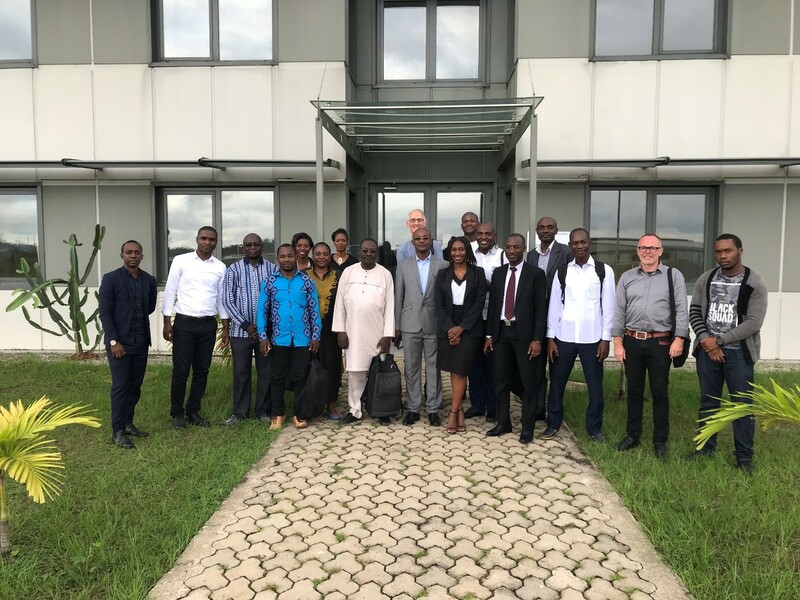 Finally, the GWA project takes part in “EO – a game changer for Ramsar Contracting Parties” – a side event jointly organized by ESA and JAXA to present innovative and cost-effective solutions for Ramsar contracting parties. 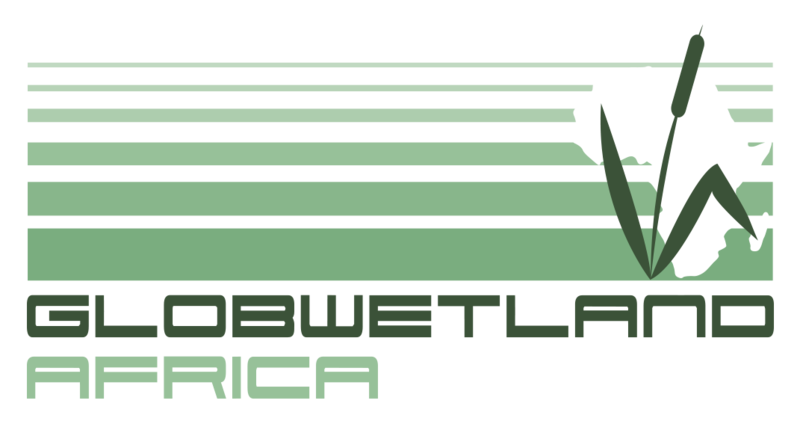 Throughout the COP, the GlobWetland Africa team is also running a booth with various material on display and for distribution including two new project flyers (download below).